The Namibia Landscape Photography Workshop (Composing the Dunes) is taking place from the 1st of November until the 12th of November 2014. The workshop begins and ends in Windhoek Namibia. Unlike other Namibia tours and workshops we focus on landscape photography and concentrate on spending as much time as possible in the certain locations, rather than trying to cram in as much as possible. To this end we usually spend at least two days in each prime location (other workshops often do a whistle stop at the best sites, and charge on to the next). This means that not only do photographers multiple opportunities to capture these incredible locations, but can do so after learning from initial shoot images (image crit sessions are strong focus on the workshop). 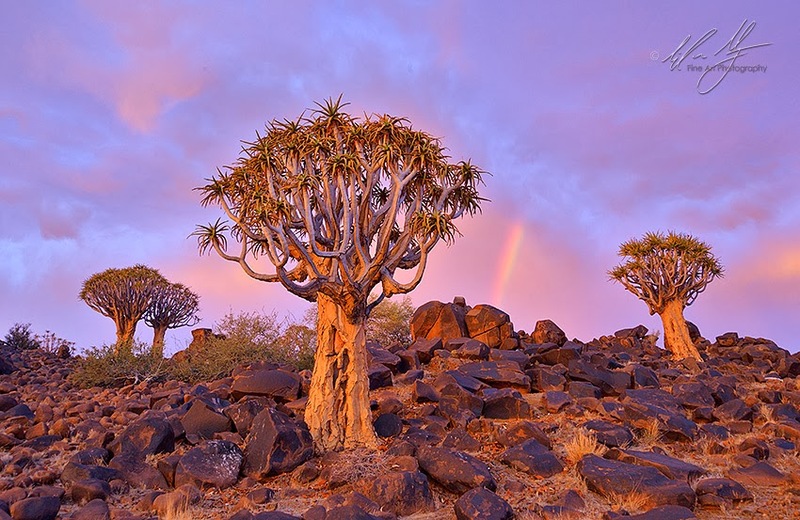 The workshop takes in the Spitzkoppe, the Namib-Naukluft National Park with its famous Sossusvlei and Dead Pan (including an optional aerial shoot), Luderitz and the ghost town of Kolmasnskop, Fish River Canyon and the mysterious Quiver Tree Forest. By limiting the number of sites we optimize the actual photographic opportunities. More details can be found on this link (where a pdf brochure can be downloaded). You can also read about the recce tour that Tailor Made Safaris and myself made in November 2013. We are only accepting a maximum of 9 photographers on the workshop, and there are only 4 places left (as of February 1st 2014).